Door Power is committed to helping you maintain a safe garage door environment. 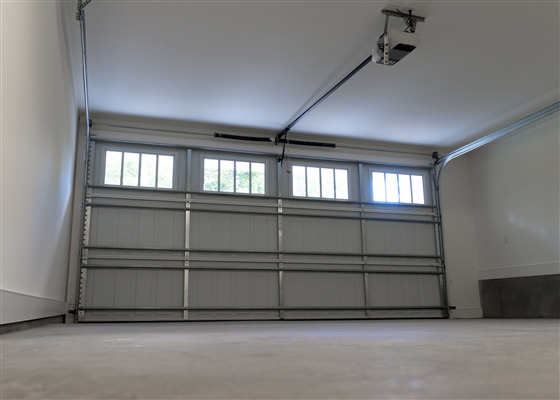 We offer industry-approved garage door products combined with superior installation and repair. 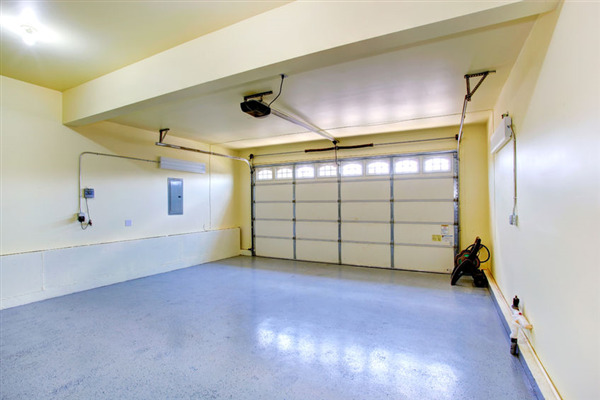 Below, are some garage door features that help you childproof your garage door. 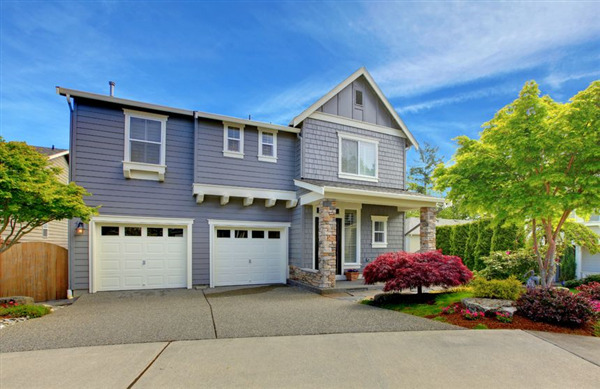 Your garage door is one of the largest and heaviest components in your home. Therefore, you should practice caution when using it, as well as keep it maintained. 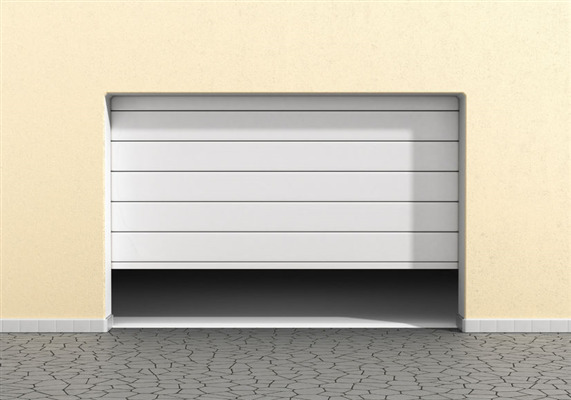 Failure to keep the garage door in good shape or open it and close it safely could lead to property damage or injury to a member of your family. You want to protect your business, your inventory, and your employees. 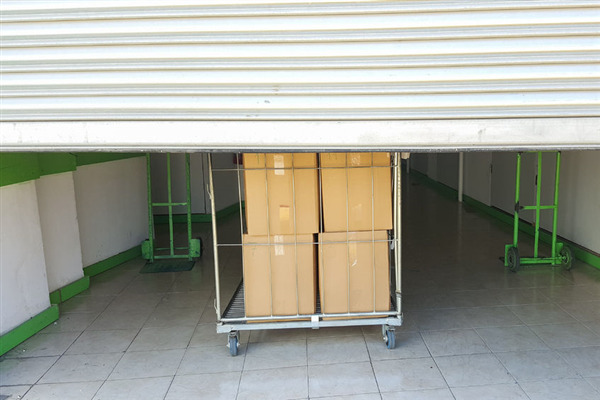 Your commercial garage door is an entry point into your business. By following good security practices, you can protect your business. Door Power shows you how to enhance security for your commercial garage door. When it comes to garage door safety, you can never be too careful with your children. Accidents can happen in the blink of an eye. When they do, garage doors and other components of your garage door system can cause serious injuries to children. Door Power can add safety features to your garage door to make it safe for your children, pets, family, and friends. 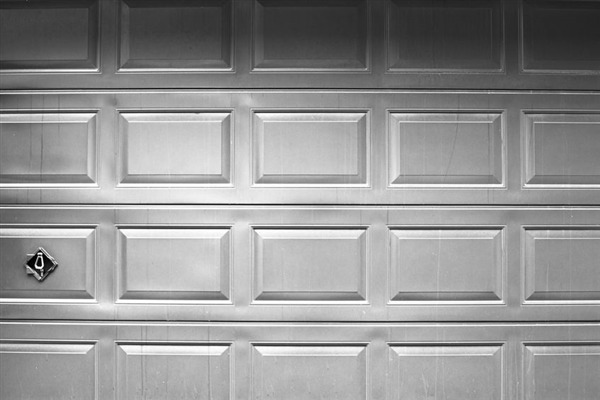 Below are some of our tips for keeping your garage door safe for your children. 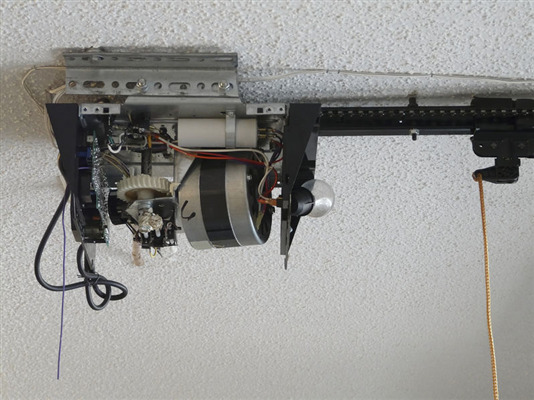 That’s right: Your garage door can be hacked. Your home is more vulnerable than you think, and today’s thieves are cracking open garages in a digital realm. You might be vulnerable, but you have options. As today’s technology is improving, so are your tools to fight back. Being vigilant helps, but it won't provide long-term security. 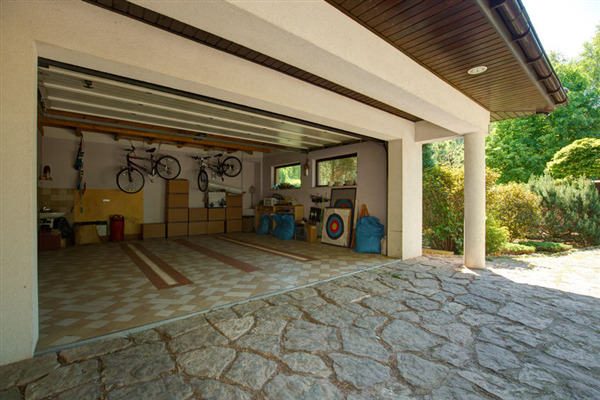 If you want to keep your garage safe, you’ll need to rely on a trusted provider. 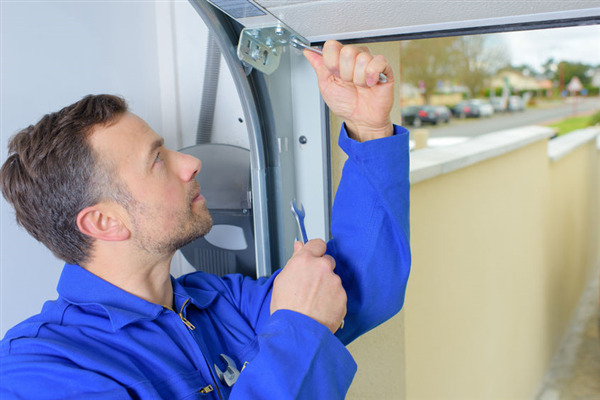 Door Power is here to help, and our garage solutions guarantee year-round protection. Your automatic garage door is a huge convenience for you each day. It saves you the time and hassle of having to get out of your vehicle every time you want to leave or enter your garage. 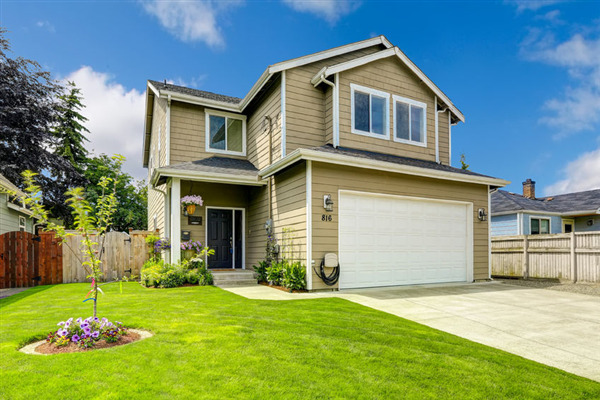 As convenient as it is, there are some safety features that you should know about to ensure the longevity of your garage door.